Autism and the Art of Communication: ... we're launching a YouTube channel! This blog is dedicated to the use of drawing and other art forms as alternative and augmentative modes of communication for individuals on the autism spectrum. 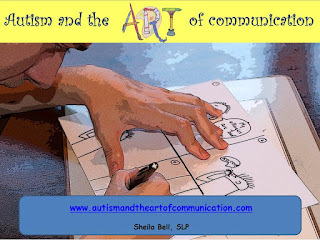 You can visit our website for more information (www.autismandtheartofcommunication.com). Also, check out our teaching videos on YouTube (AUTISMartCOMMUNICATE), and follow us on facebook (www.facebook.com/AUTISMartCOMMUNICATE). ... we're launching a YouTube channel! This blog is one part of the larger project "Autism and the Art of Communication" - a non-profit venture with the goal of freely sharing information and teaching techniques that parents and teachers might find useful in educating their ASD children and students. 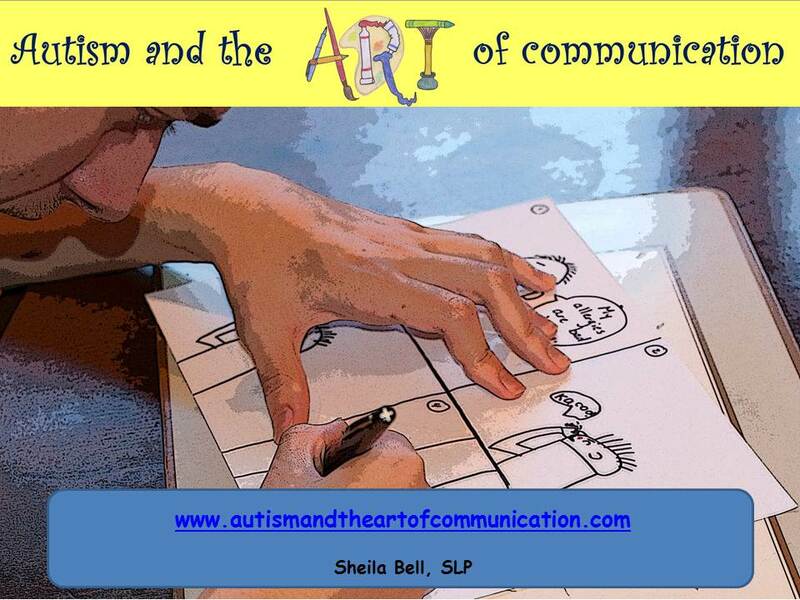 The project also includes a website: www.autismandtheartofcommunication.com , and a facebook page. In response to some great suggestions from family (thanks Ter!) and friends (thanks Carole! ), and with help from my friend Adam (who was very agreeable about being filmed), we have just expanded our project by adding a YouTube channel called AUTISMartCOMMUNICATE . We are very interested in getting your feedback after you watch our initial attempt at producing a teaching video - your comments and criticisms will help us as we build our video resource library. 3 more videos added to the YouTube channel! Another video on the YouTube Channel!